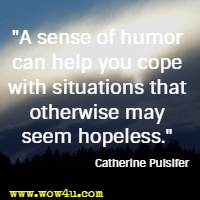 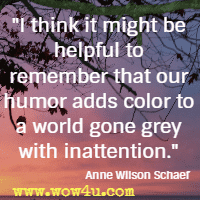 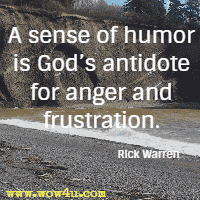 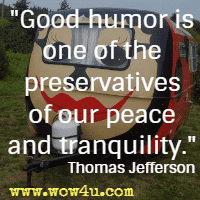 Be encouraged by our collection of humor quotes. 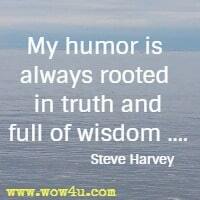 Humor allows us to laugh at ourselves and at life. 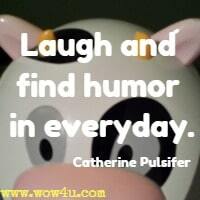 Something we all need in our day to day lives is a good laugh. 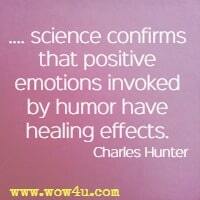 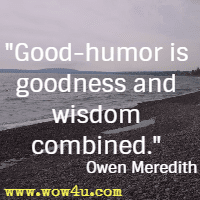 And, a good sense of humor is a blessing. 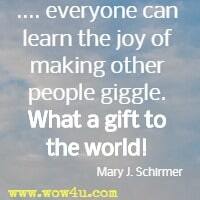 Jes' smile, an' smile, an' smile. 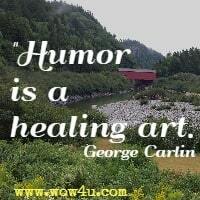 "Almost every book ever written on public speaking says humor is a key part of successful talks. 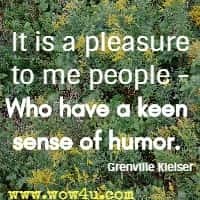 David Nihill, Do You Talk Funny?